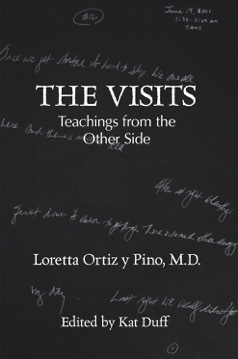 Dr. Loretta Ortiz y Pino, a beloved small-town pediatrician, was asleep one night when she awoke with a sense of intolerable restlessness. The voice of a friend who had recently died insisted, “You write, and I’ll talk.” She picked up pen and paper and began writing, in the dark, the words her friend spoke to her. This was the first of more than two hundred “visits” Loretta received spanning nearly two decades from guides known and unknown. Faced with terminal cancer in 2016, Loretta enlisted her loved ones to publish this selection of visits. In each one, the different entities convey similar messages: life is an ephemeral gift, constrained by illusion, and our truest task here is to love unconditionally; the afterlife is beautiful, filled with peace and insight; and death is nothing to fear. 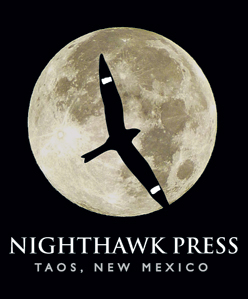 Authored by Loretta Ortiz y Pino, this book is edited by Kat Duff.